Wired vs. Wireless: Which is Better for You? In order to decide the right answer to this question, it is important to understand the differences that exist between the two, and the advantages of choosing either. Wireless internet service can be separated into two categories: Fixed wireless and mobile wireless internet. 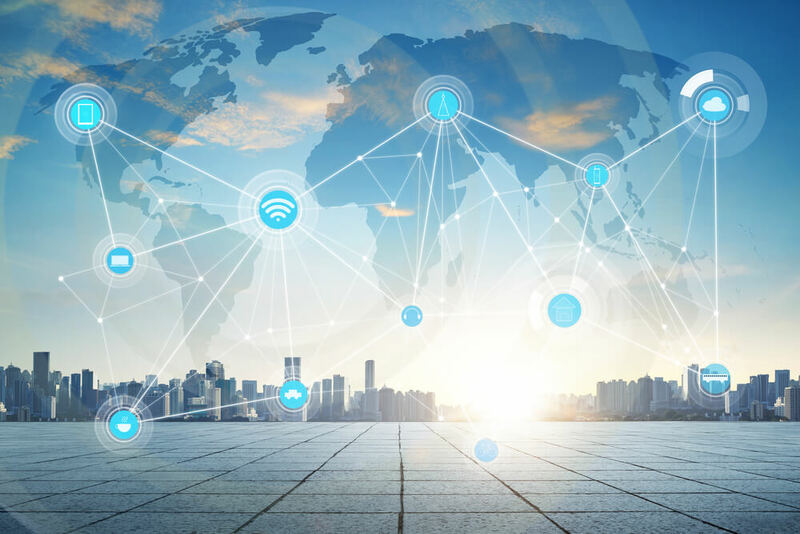 Fixed wireless has some advantages over the mobile wireless internet in that, mobile wireless is created for light browsing. But the fixed wireless internet can be used for entertainment packages like online gaming, TV packages and heavy downloading. 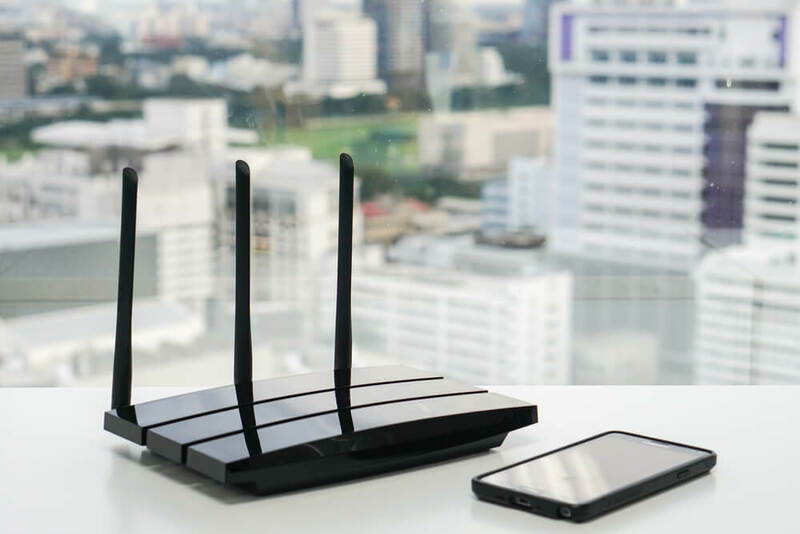 Moreover, the fixed wireless internet provides high-quality internet connection without bogging down to a cellular network that was built for mobile use. If you stream a video using your phone, that may be simple but if you tether it to the TV and expect to get the same resolution that may not be easy. Well, it may work. But this will come with extra excessive charges. As if that’s not enough, the mobile internet provider will slow down your speeds, or overcharge you to conserve their bandwidth for their mobile subscribers. The fixed wireless internet is the ideal solution for your home or business mostly if you are living outside of areas that are out of reach of the DSL or cable internet. Also, it’s much better than the costly unreliable poor satellite internet. At the moment, even with 3G, 4G and LTE, it’s still hard to stream an HD video on your phone without buffering. Lots of video streaming and the need for higher and higher resolution, caused engineers to rethink how to meet the needs by delivering the amount of data at the required bandwidth speeds with their existing infrastructure. So if you are outside town, fixed wireless could just be your solution. And EyeSurf, an internet provider Ontario provides it. With cable internet, you are guaranteed high-speed internet to wherever you are, regardless of distance. Cable internet is loved due to its consistency. No wireless internet connection can beat cable internet on that. Overall usage and large downloads do not slow down a cable internet connection. Moreover, as the wireless internet connections are affected by weather, and radio interference, these do not affect wired cable internet. Wired internet connections also have fewer limitations compared to wireless connections. And therefore, that means it’s always super high with unlimited data caps. It is also not affected by bandwidth rich activities, hence makes it tolerant to excessive usage. The other benefits are that cable internet is easy to install and also less costly. It takes only minutes to install. On the contrary, wireless internet can take up to hours to install and hence installation cost is very high. So the best choice in this category would be wired cable internet. And for you to enjoy all these benefits of Wired Cable Internet, sign up at EyeSurf. EyeSurf provides both wired and wireless internet connections which are reliable, high speed and unlimited. It doesn’t matter whether you are located in the urban or rural areas, Eyesurf has got you covered.